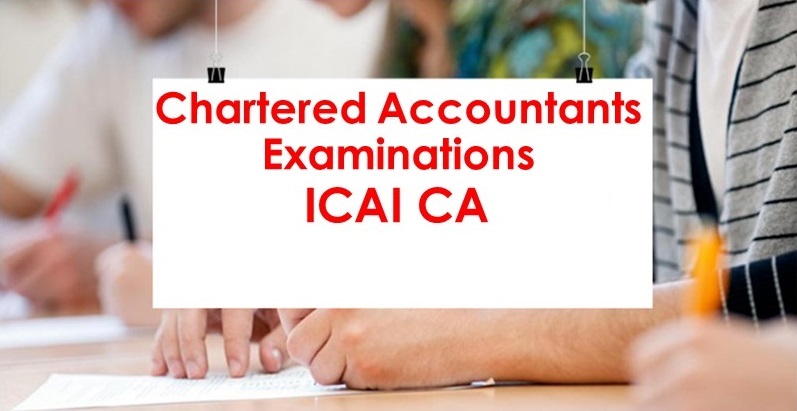 The Institute of Chartered Accountants of India today released the admit cards for the CA Foundation, IPC, Final and November exam on the official website of ICAI CA Exams 2018 - http://icaiexam.icai.org. 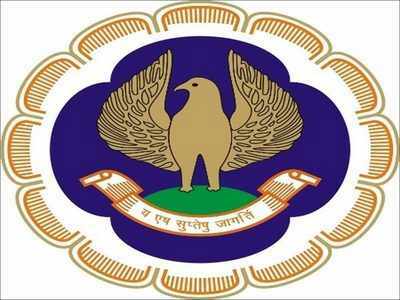 Candidates who have applied for the examination can check and download their admit card from the ICAI CA Exams 2018 website - http://icaiexam.icai.org. Foundation, IPC and Intermediate final and final-new shall be conducted on November 11, 13, 15 and 17, 2018. Candidates are advised to download their ICAI CA Exams 2018 Admit Card from the official website - http://icaiexam.icai.org - only. In case you have also applied for the ICAI CA Exams 2018 examination, you can follow the steps given below to check and download your admit card. 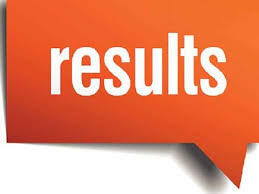 Note: Students can get the results by Help Line Telephone numbers: 0120 3054 851, 852, 853, 854 and 835 0120 4953 751,752, 753 and 754. 3) A pop-up page will appear, enter your ICAI CA Exams 2018 application number, date of birth, security pin and click on login. 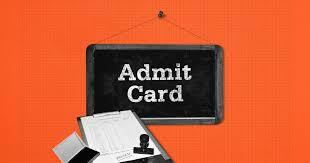 4) Your ICAI CA Exams 2018 admit card will be displayed on the screen. 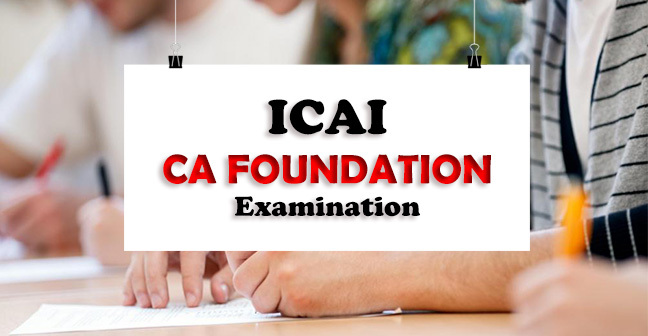 Carefully check all your details such as name, paper, date of birth, gender, test centre name, city, state, code of eligibility and category on your ICAI CA Exams 2018 admit card.